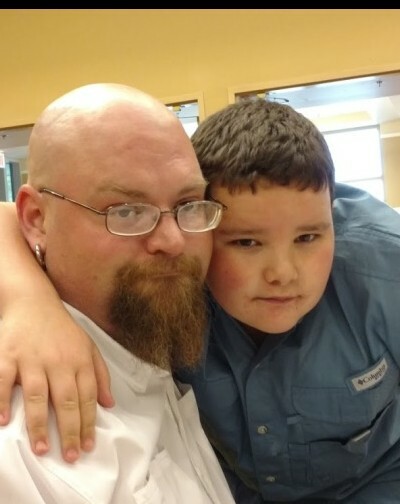 Nathan Edward Marion Dawkins, of Shalimar, Florida, passed away suddenly on Monday, March 25, 2019 at his home at the age of 41. Nathan was born in Greensburg, Indiana on December 28, 1977. Nathan is the beloved son of Max and Rebecca Dawkins; father of Max A. Dawkins; loving brother to his sister, Emily (Charles) Dunn and brother, Aaron Dawkins; uncle to Genevieve Dunn; and his son’s mother, Kimberly Dawkins. A Celebration of Life will be hold on Saturday, March 30, 2019 at 11:00 AM at Cinco Baptist Church, 26 Yacht Club Drive NE, Fort Walton Beach, Florida. The family will receive visitors 1 hour prior. In lieu of flowers, donations may be made to Max’s College Fund.